Mazars, the accountancy and advisory firm is expanding its Restructuring Services team at its Nottingham office. Ed Hamblin joins Mazars as senior administrator from BDO in Leicester where he spent five years. Before that Ed worked at both PKF and Cooper Parry, and graduated from Exeter University. He has over eight years of experience in Corporate Recovery and Advisory. 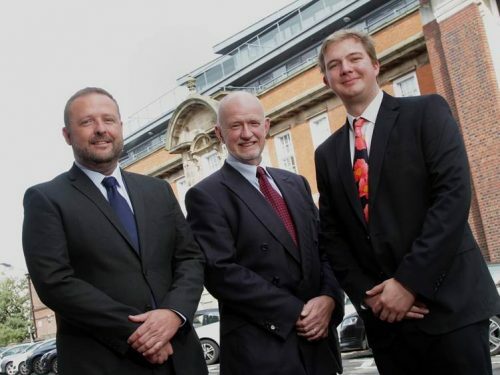 East Midlands Managing Partner, Alistair Wesson, said: “Ed is joining the Mazars team in Nottingham as a Senior Administrator within Restructuring Services and there is a strong possibility that he will progress to a more senior level in the future. Hamblin said: “Mazars is a forward-thinking firm with a strong culture and values that will benefit me in the long term. In particular, Mazars in the East Midlands has grown significantly in the last four years and that is something that I look forward to being a part of. Previous articleOakbrook Finance recognised in prestigious Sunday Times Hiscox Tech Track 100 ranking.